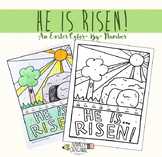 Sweet Easter themed coloring pages for your students! 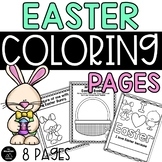 There are a total of 8 pages in this file. 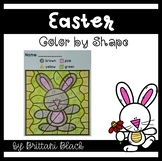 Watermark will be removed. 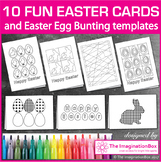 Just print on 8 1/2 x 11 copy paper. 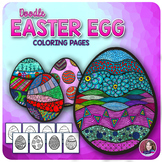 Files are PDF and are not editable. 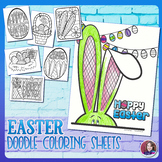 Graphics by Trina Clark and Pink Cat Studio. 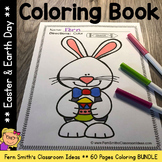 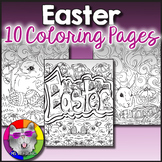 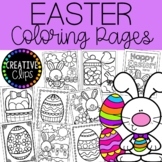 Easter Coloring Pages - 25 Pages! 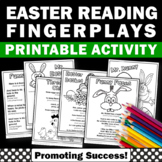 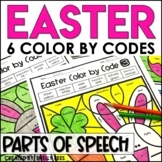 In the Easter activities packet, teachers will download six Easter finger plays that allow for movement in the classroom while students practice reading. 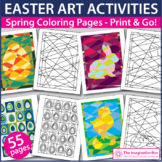 They also supplement spring activities. 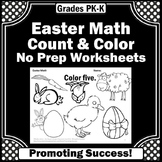 They work well for preschool, kindergarten, 1st grade, ESL, speech therapy, special education and autism. 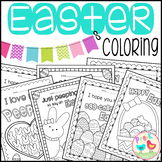 These adorable coloring pages are great for the weeks leading up to Easter. 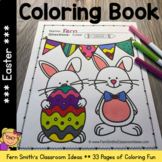 I keep them in my free art center for my students to enjoy. 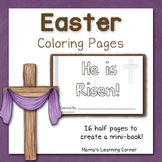 The packet includes 10 different Easter graphics.